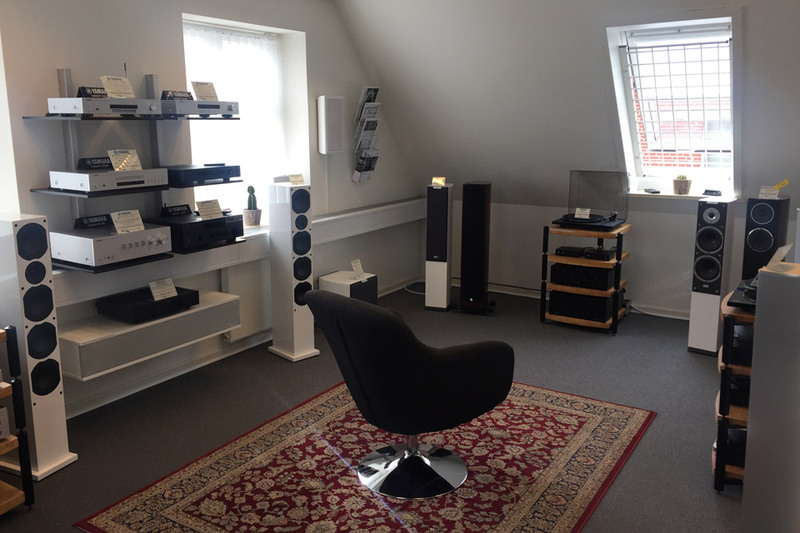 High-end forforstærker og hjernen i det seriøse Hi-Fi setup. XPS-1 G2 er en fuldt balanceret stereo forforstærker, der matcher de kraftige Emotiva effektblokke. • Mål (HxBxD): 152 x 432 x 419 mm. Our all-new Emotiva XSP-1 Gen 2 balanced preamplifier isn't just a great cosmetic match to our Gen 2 power amps—it also takes performance to a new level. Thanks to an all-new surface-mount design, we've significantly tightened component tolerances, shortened signal paths, and matched the trace lengths between channels, for a greatly improved acoustic signature. 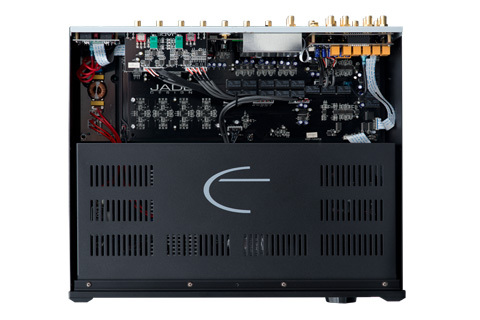 In terms of fine-tuning the sound of your system, most audiophile preamps are "take it or leave it", offering little or no control over the interaction between your speakers and room. Not the XSP-1 Gen 2. It includes precision contour controls that allow you to tailor the high frequency and low frequency response of your system for perfect results in your listening environment. For absolute neutrality, the contour controls operate by switching networks of precision discrete tuning components in and out, and can, of course, be completely bypassed. 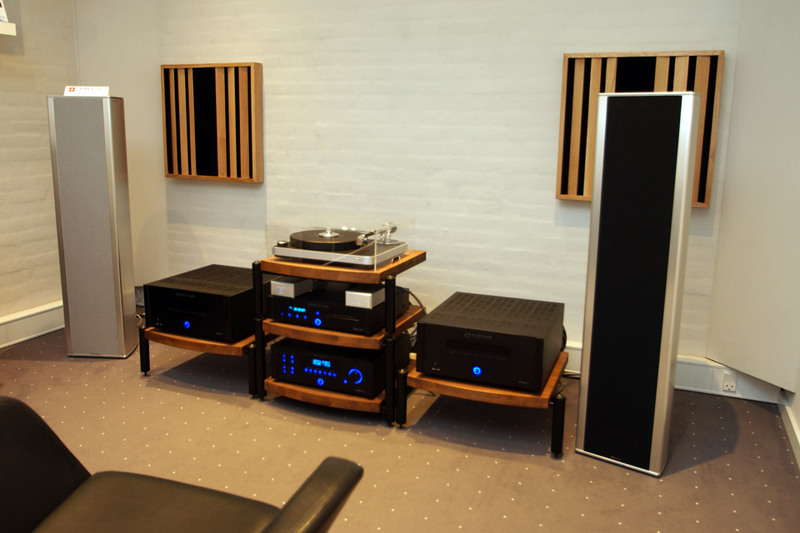 The list of features can go on and on…but the real proof is in the listening experience, and in the XSP-1's incredible flexibility and ease of operation. 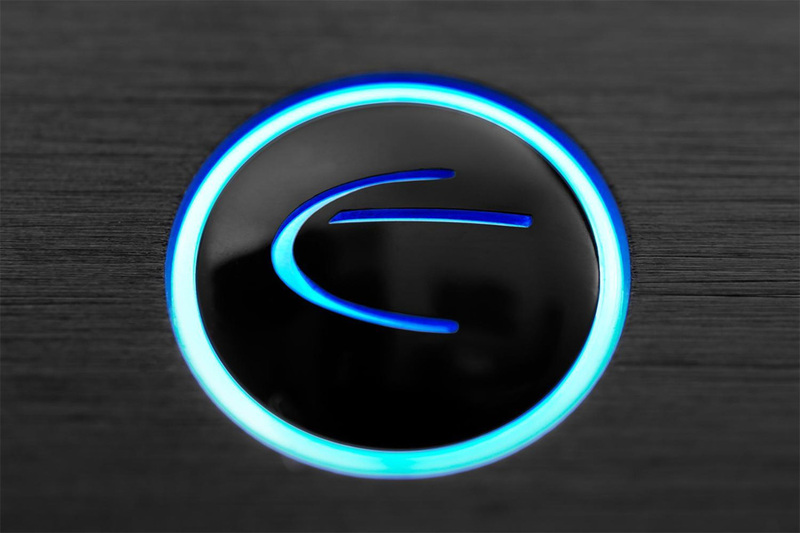 - Experience the next generation of balanced perfection. 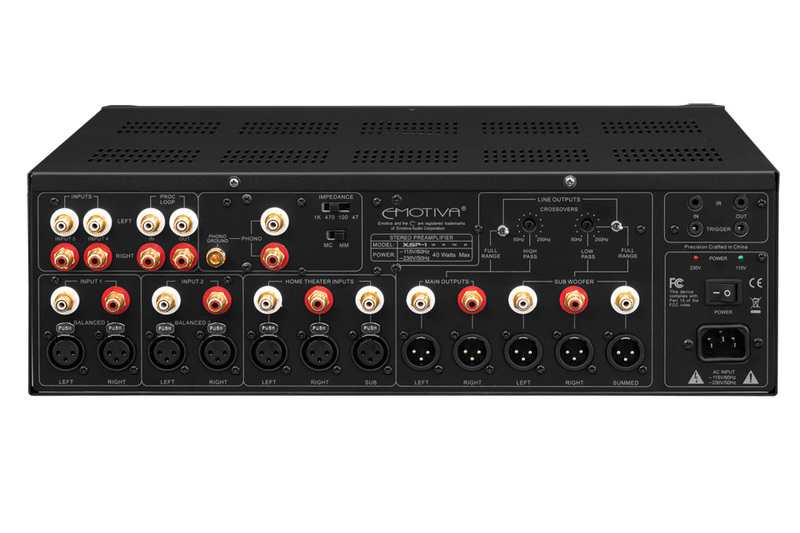 • Exceptional sound quality via an all-analog, fully balanced, differential signal path with vanishingly low noise and distortion. • Tight-tolerance surface mount components and short, precisely matched signal paths deliver a superb, tightly focused acoustic signature. 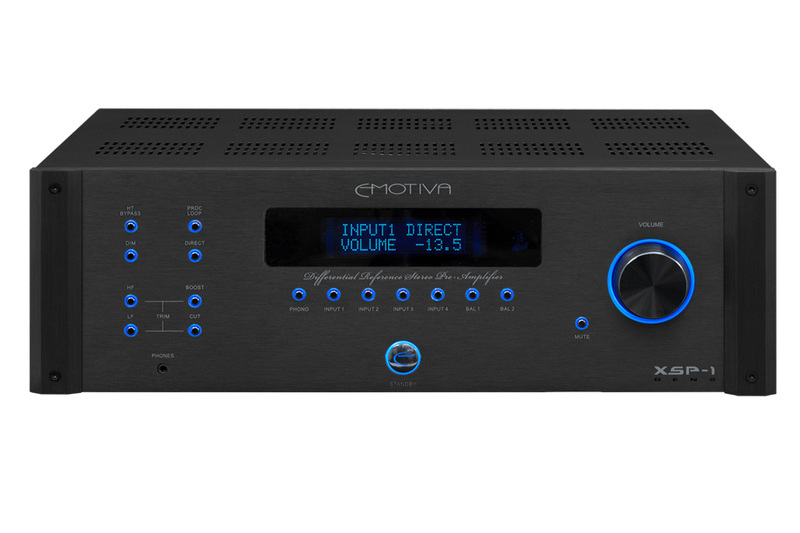 • Excellent input and output flexibility: 2 sets of balanced inputs, 4 sets of unbalanced inputs, one set of balanced main outputs, and one set of unbalanced main outputs. • Support for both stereo subwoofers and a summed mono subwoofer. • Level control via a high resolution (.5dB/step) digitally controlled analog resistor network. • Audiophile quality, load invariant, high current headphone amplifier with independent level control and memory. • High performance phono preamp that supports both moving magnet and moving coil cartridges, with user-configurable cartridge loading for moving coil cartridges. • Full analog bass management with independent, individually configurable, Linkwitz-Riley 12 dB/octave high-pass and low-pass filters for the mains and subs. • Digital flexibility and convenience including precise repeatability on all settings, a smart mute function, turn on level limit, and a full function remote control. • True external processor loop. • Top quality parts and construction for years of reliable service, including hand-selected semiconductors and top quality passive components. 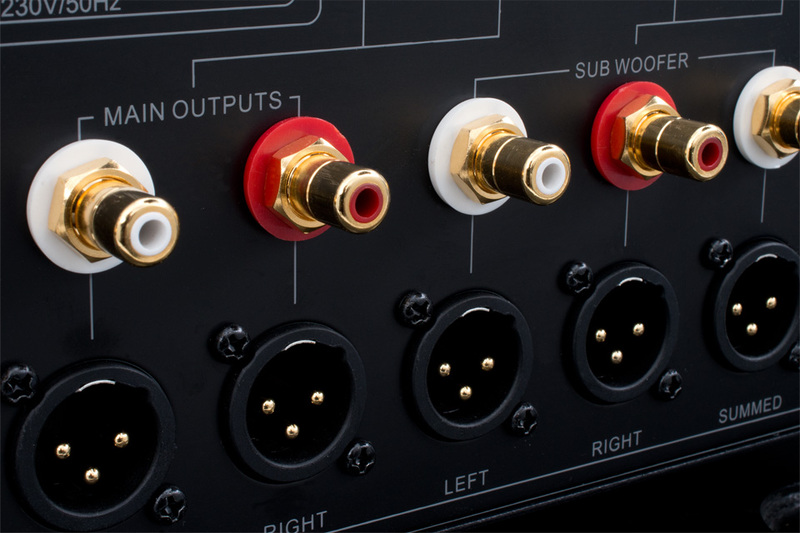 • Gold plated, solid brass machined RCA connectors and gold plated XLR connectors. • Highly regulated and shielded toroidal power supply. • Informative, dimmable front panel VFD display shows level, status, and input selections. • Flexible trigger and control options. • Universal AC line voltage. • Fully transferrable five-year warranty. • 115 VAC or 230 VAC +/- 10% @ 50 / 60 Hz (automatically detected and switched). • Dimensions (HxBxD): 152 x 432 x 419 mm.